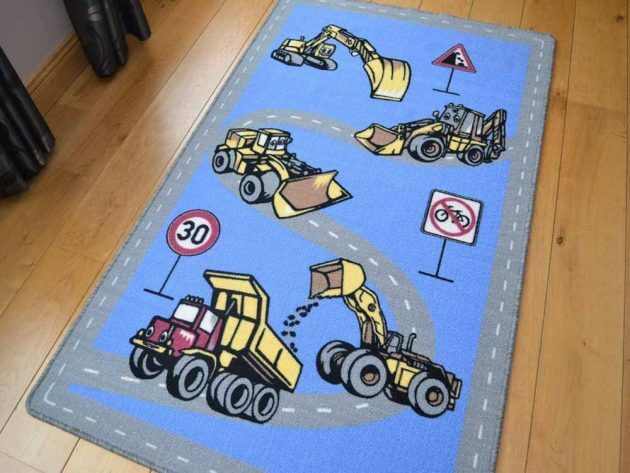 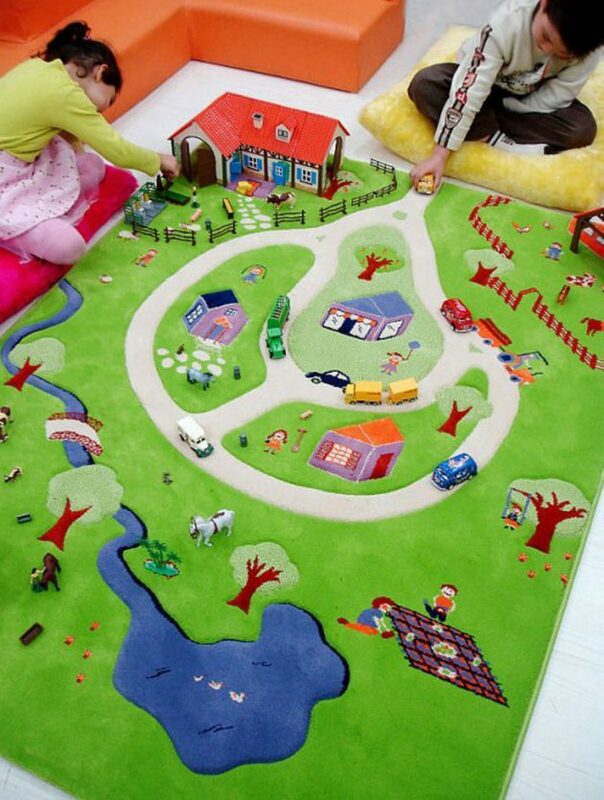 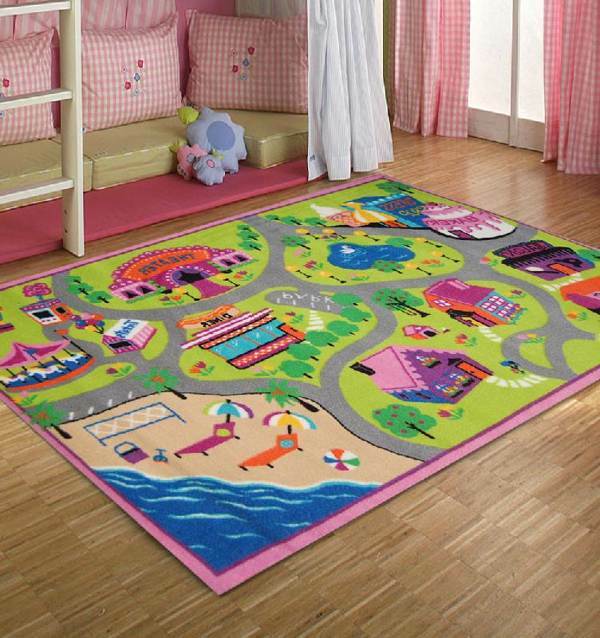 Interesting and compelling carpets for children’s rooms, which in addition to serving their purpose, they encourage children to play and have fun. 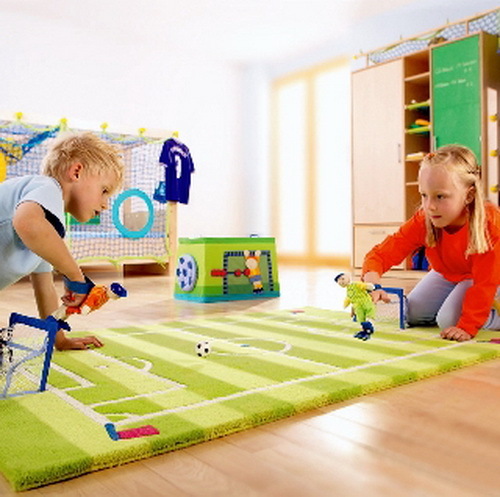 Various games can take place on the floor of the room, so the kids do not run around the house and do not make noise. 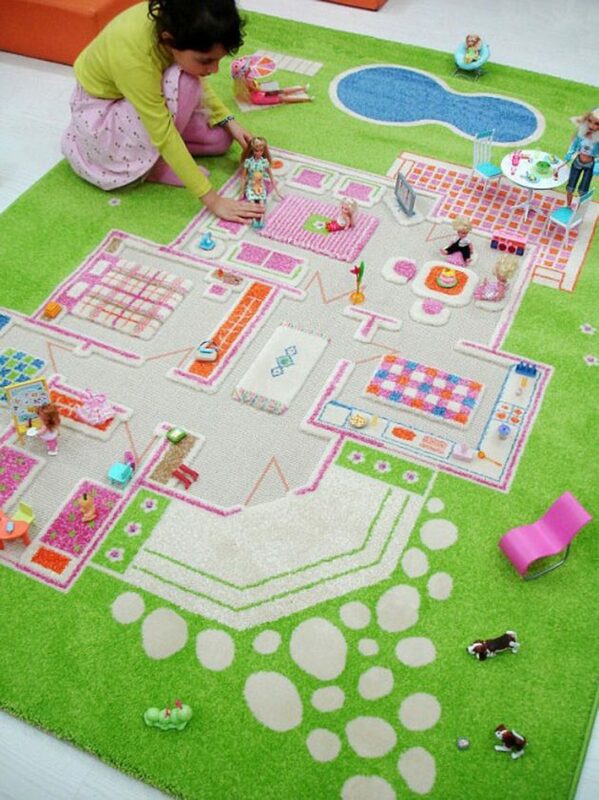 They will spend more time in their world that is drawn on the carpet. 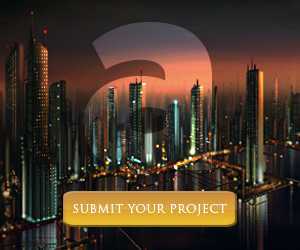 Some of them have a 3D effect which makes them more interesting. 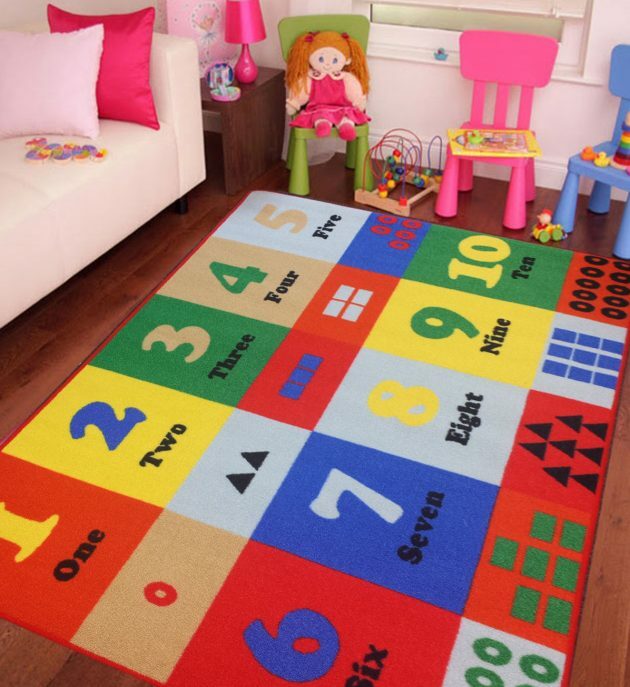 And you can keep the carpet around and clasped, if don’t want to hold the carpet in the room, but can only spread it, when the children want to play. 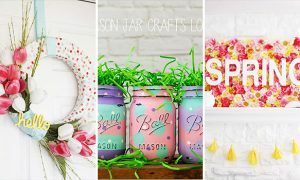 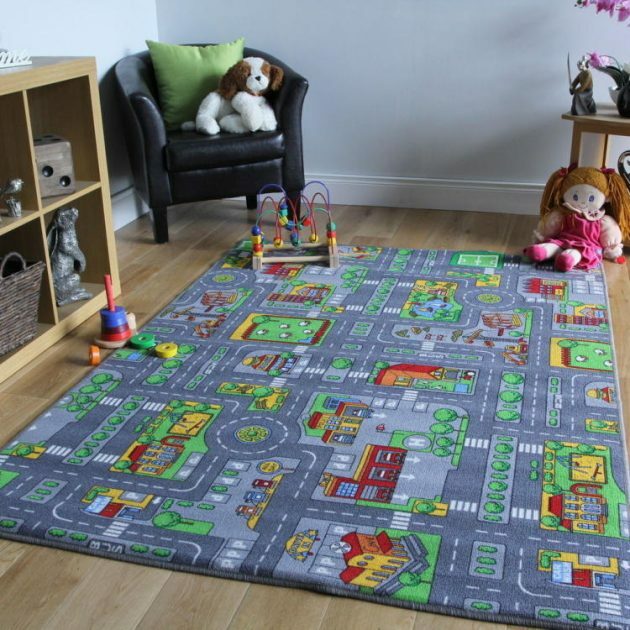 They are usually small and lightweight, so you can always find place for them on the floor or when storing it somewhere. 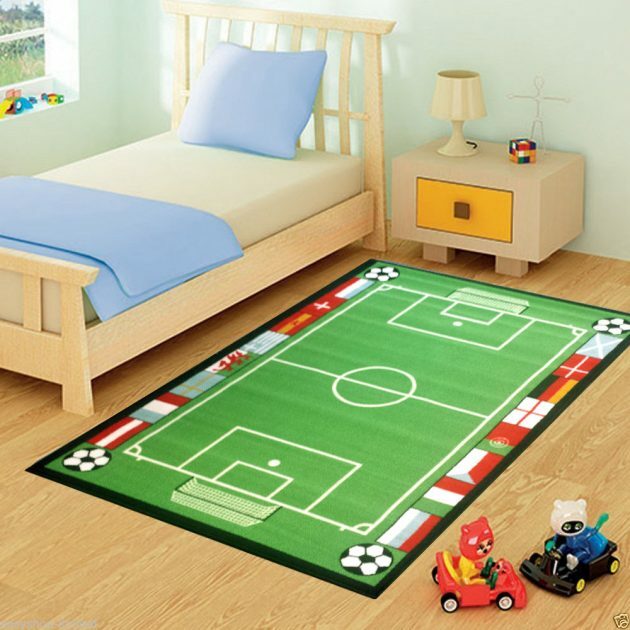 Your youngsters will certainly like this carpet, and will more often spend time in the game, right in their room, on the carpet. 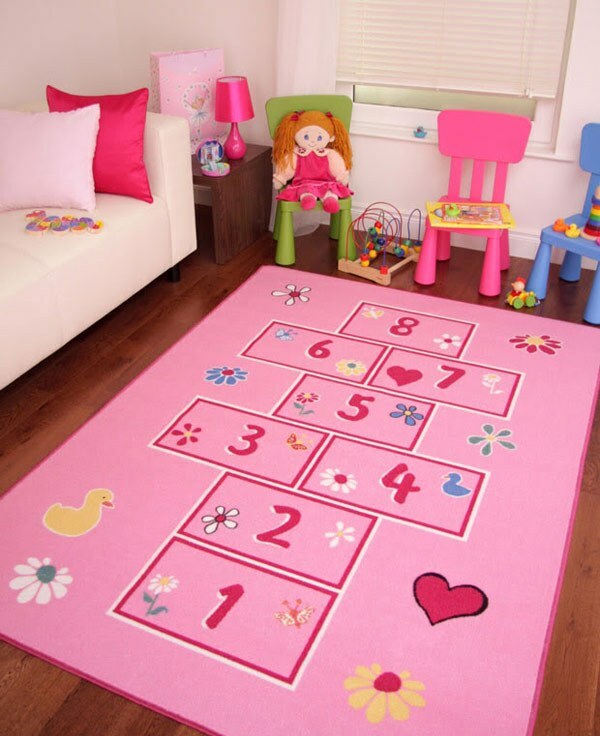 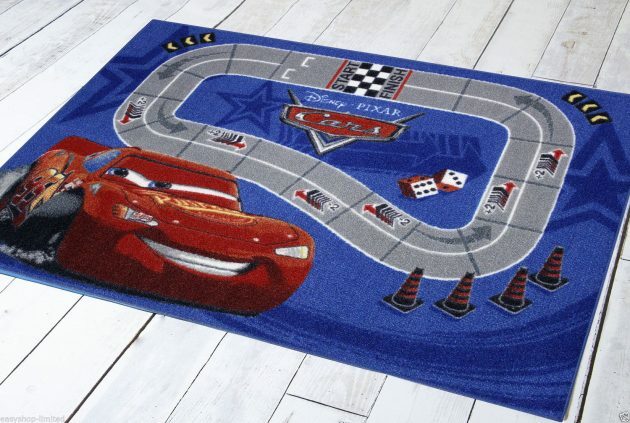 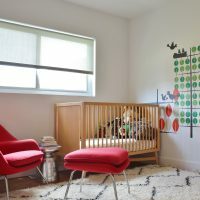 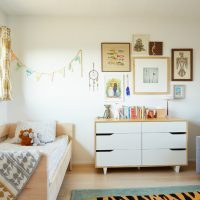 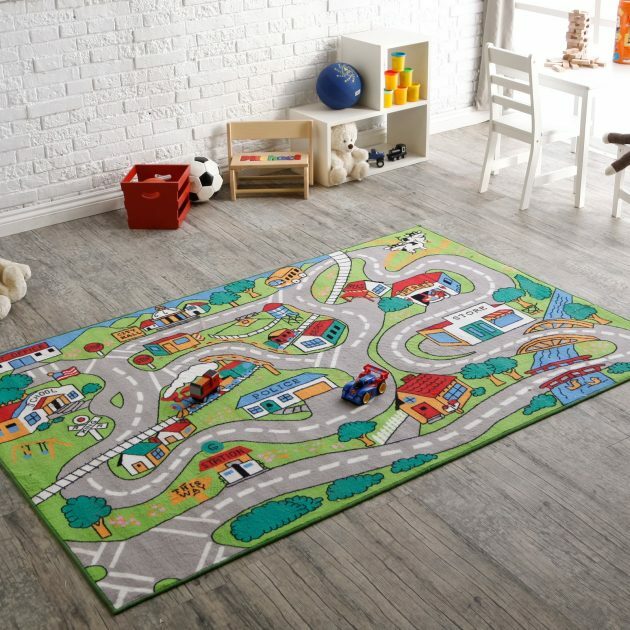 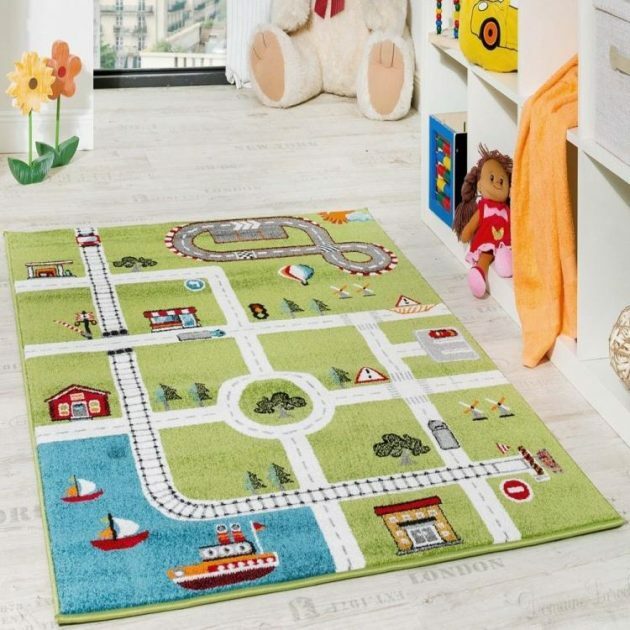 Of course, this rug can stay there and later when the child lost interest for it, the carpet can stay and serve as a carpet as is its function. 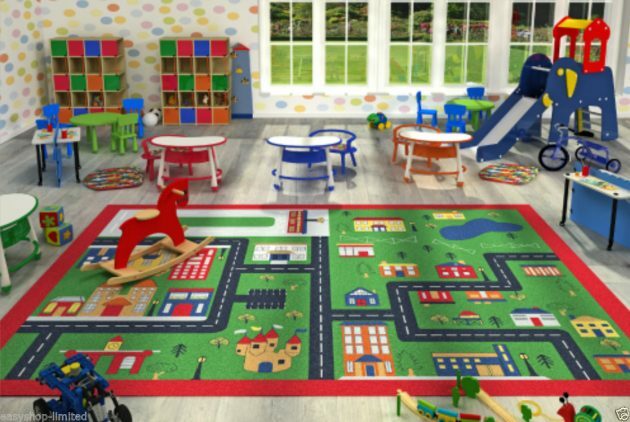 The room of your toddler will be cheerful and happy, because these are the mostly carpets full of colors in a pleasant and smooth way. 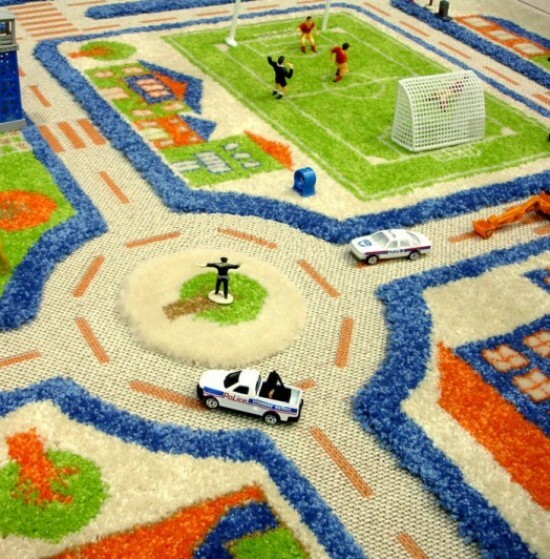 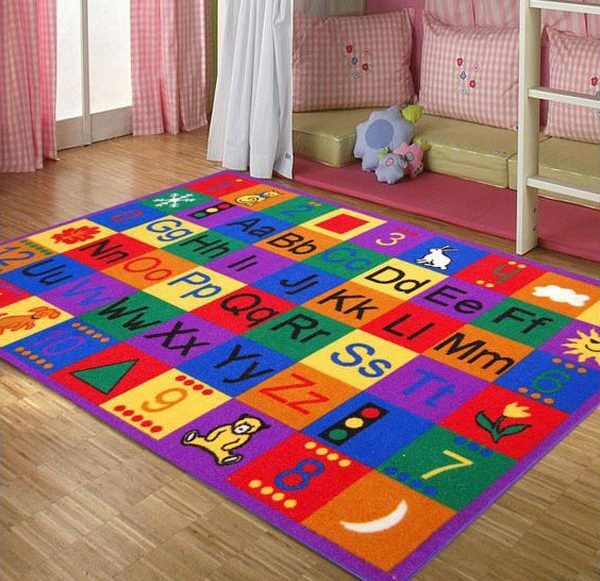 Your child will get a fun and joyful game in his room and you’ll solve the problem with carpet.